This year’s clinic will run from the 1st till the 5th of December and we hope to see you! In this exciting 5-day clinic, you will learn to work with horses at liberty, inspired by herd behavior. 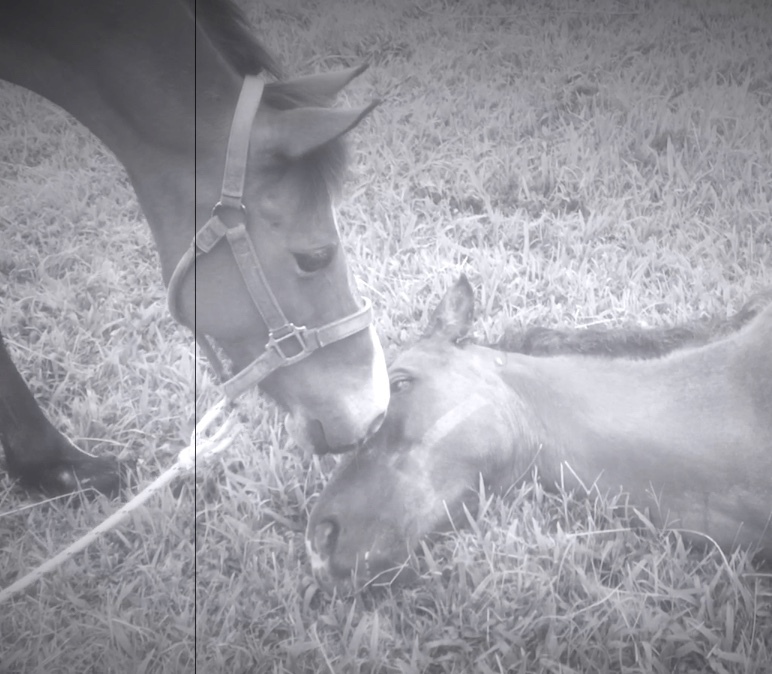 The way that horses interact with each other maintains cooperative relationships, safety and survival. With liberty work, the horses become willing participants. 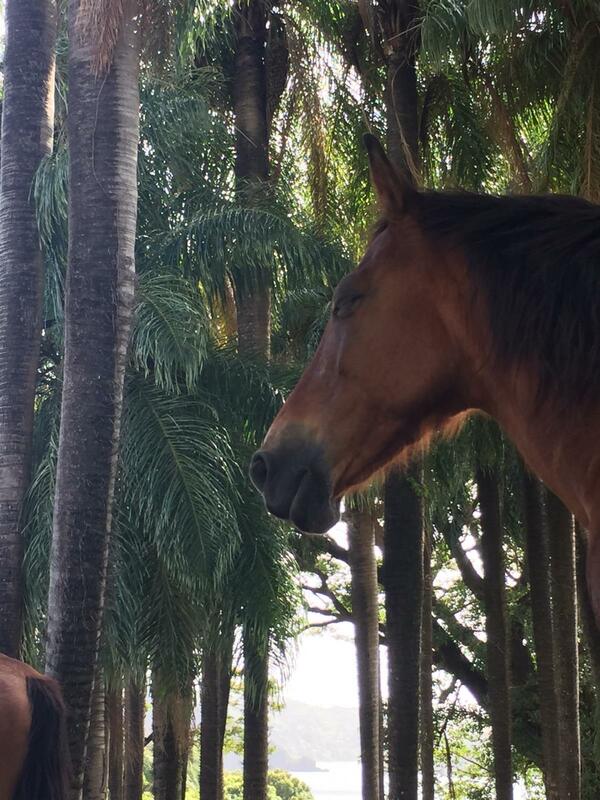 Then you will learn how to translate that knowledge and understanding to the back of a horse and have the opportunity for a quiet ride through the rainforest. Magic, Elena, Ayiti, Kadoo, Spirit, Jack, Moonlight, Destiny, Princess and Shoni. ** We are still adding more elements to the clinic for example I will be co-hosting the clinic with an amazing woman from…….…… – in the next blog…..
Bring out the best in your horse!